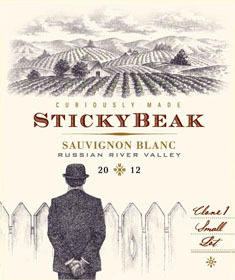 Steely and insanely aromatic, this is a crisp and focused expression of Sauvignon Blanc. A small portion that underwent barrel fermentation adds a savory depth to the fresh notes of lime and delicate florals. Apparent tropical notes and vibrant acidity lead to a clean and smooth finish.